Huge price reduction, Motivated seller! 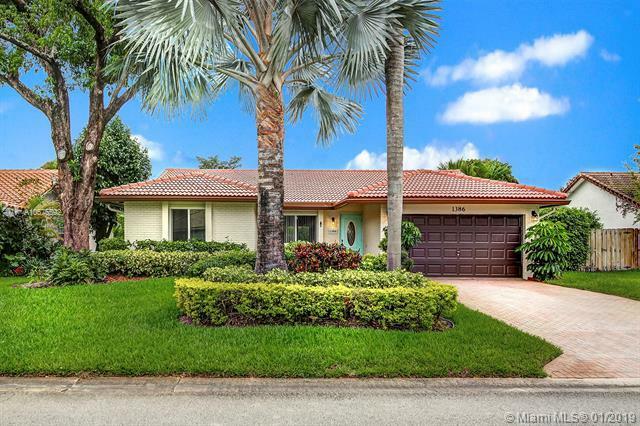 Welcome to Cypress Run of Coral Springs great neighborhood with no HOA Fee. 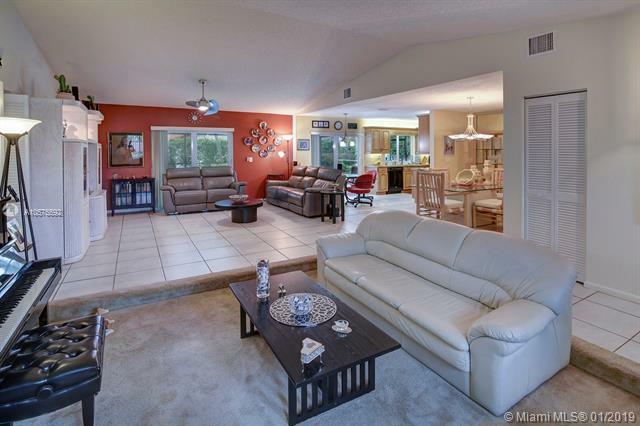 This well maintained and updated 4 bedroom, 2 bath home is a must see. 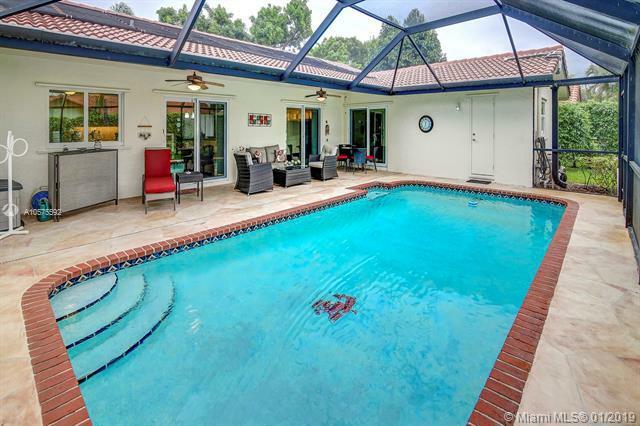 Great open floor plan with high ceilings overlooking the freshly screened pool. Cooking is a treat in the bright, updated kitchen. Newer baths and built-in closets. IMPACT windows and WiFi controlled impact garage door provide peace of mind and insurance savings. Newer A/C and water heater. Fully fenced yard. Low maintenance exterior includes paver driveway, new pool pump, pool cleaner, newer sprinkler pump with rust prevention filter. Ask about the solar heater for pool. 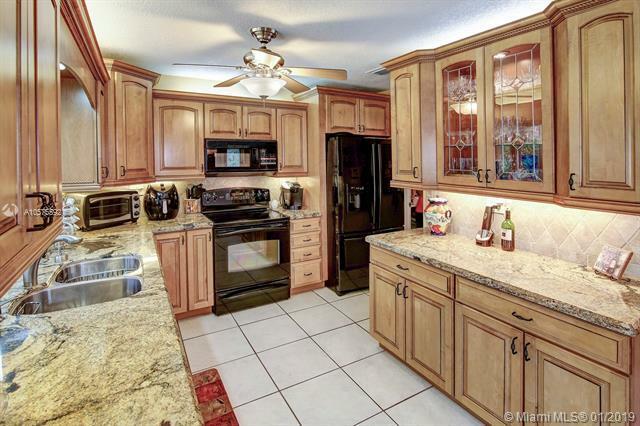 Close to schools, multiple parks, shopping, restaurants, hospital, and Sawgrass Expressway. Listing courtesy of Axis Real Estates Associates Llc.